Anne had eye infection named trachoma since she was 8 years old. Therefore, she could not write or read which made her nearly blind. Sullivan was educated at Perkins School for the Blind. 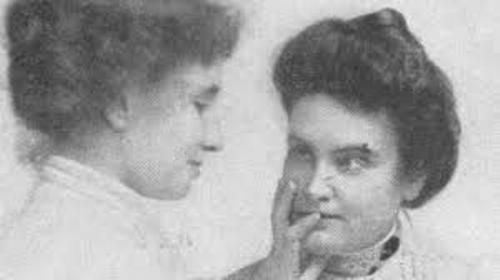 She became the teacher of Helen Keller after she graduated from this school. Anne was born in Feeding Hills, Agawam, Massachusetts. Her nickname is Anne and or Annie even though she was named Johanna Mansfield Sullivan in her baptismal certificate. The parents of Sullivan were not educated. Both of them were unskilled and illiterate. Her father was Thomas Sullivan. Her mother was Alice Cloesy. During the Great Potato Famine, her parents moved to United States in 1860 as the immigrants. They were from County Limerick, Ireland. Get facts about Anne Hutchinson here. She had trachoma during her life. It made her eyes infected and painful. This condition was caused by a bacterial infection when she was only five years old. Her mother passed away when she was 8 years old. Her father neglected his two kids since he was afraid that he could not bear them well. Because there was no one to take care of Anne and his younger brother James or Jimmie, they had to live in an almshouse in Tewksbury Massachusetts. Three months later, Jimmy passed away because of the hip aliment. She had an eye operation, but it was very ineffective. Four years after the death of his brother, she left the Tewksbury house. Anne became the teacher of Heller Keller after she graduated from Perkins School. Keller was a seven year old blind and deaf daughter. 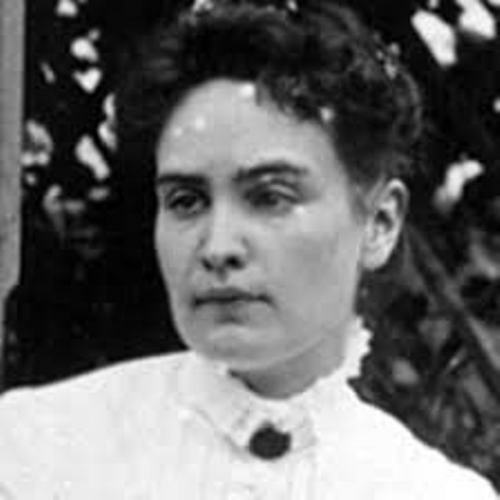 She began to work for the Keller’s family in their home in Tuscumbia, Alabama on 3 March 1887. Find another figure in Anne Bonny facts here. 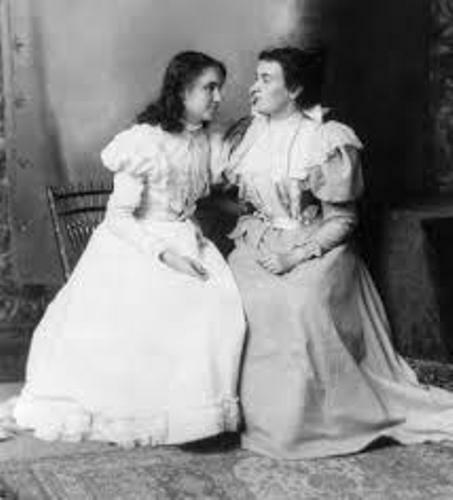 Anne passed away at the age of 70 years old on 20 October 1936. When she died, Helen was holding her hand. 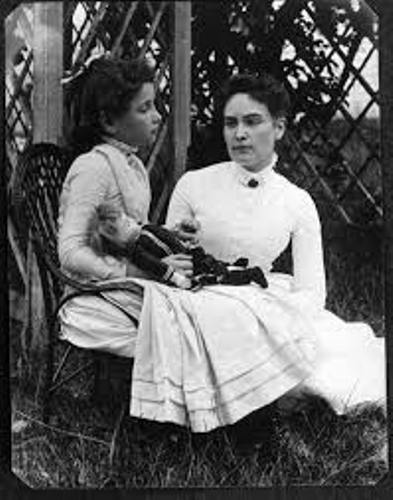 Do you like reading facts about Anne Sullivan?